22,14 € 22.14 tax incl. Ideal in case of receiving a gasket breakage, HS candle thread, sheers ... 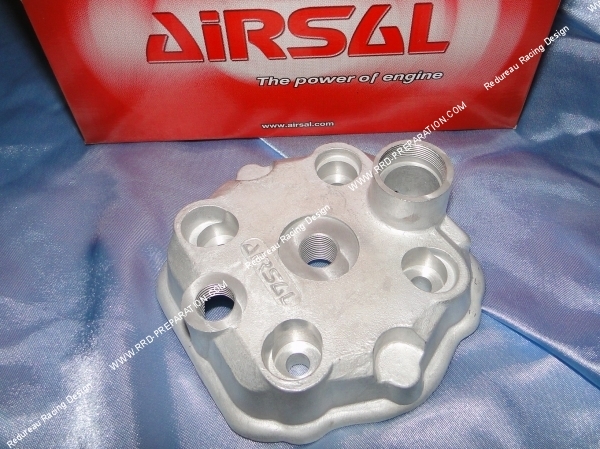 Here the cylinder head 50cc AIRSAL Ø39,9mm, it accompanies the kits 50cc (piston-cylinder) in mono segment on DERBI euro 3 only . 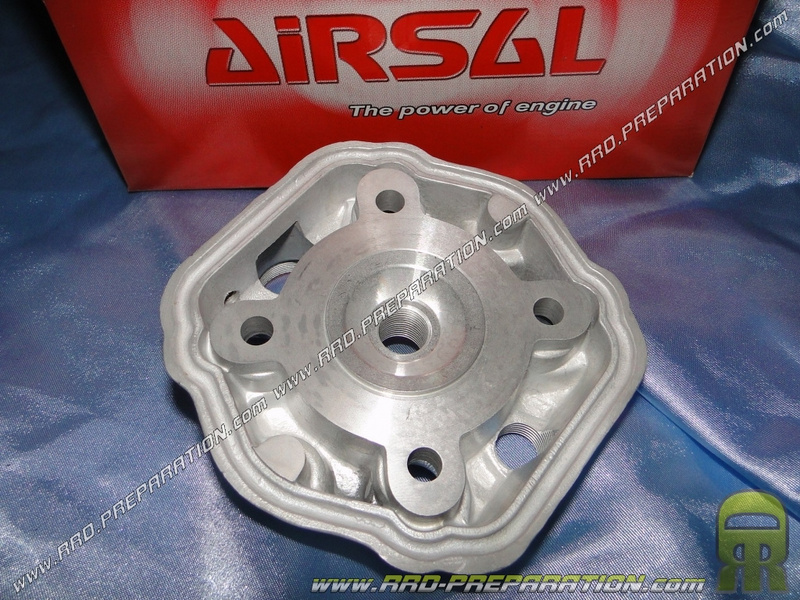 It has a high compression incoming combustion chamber for perfect alignment with the cylinder.